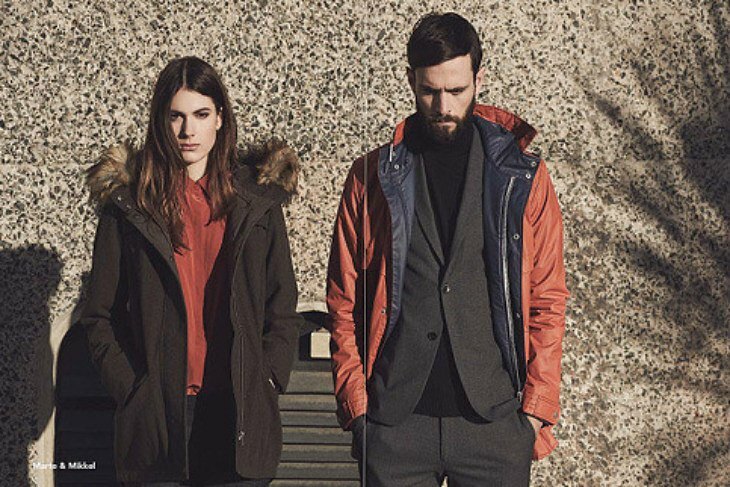 PARKA LONDON is a British lifestyle brand which aims to redefine classic outerwear that works for todays busy and dynamic lifestyles. PARKA creates effortless silhouettes that exude confidence and grace. The style of each garment is designed to be your 'go to', the piece that you really trust and that continues to stay current season after season. Charles Eames once said, "The details are not the details. They make the design." This is a mantra that resonates within the PARKA team, ensuring a clear separation from the crowd.